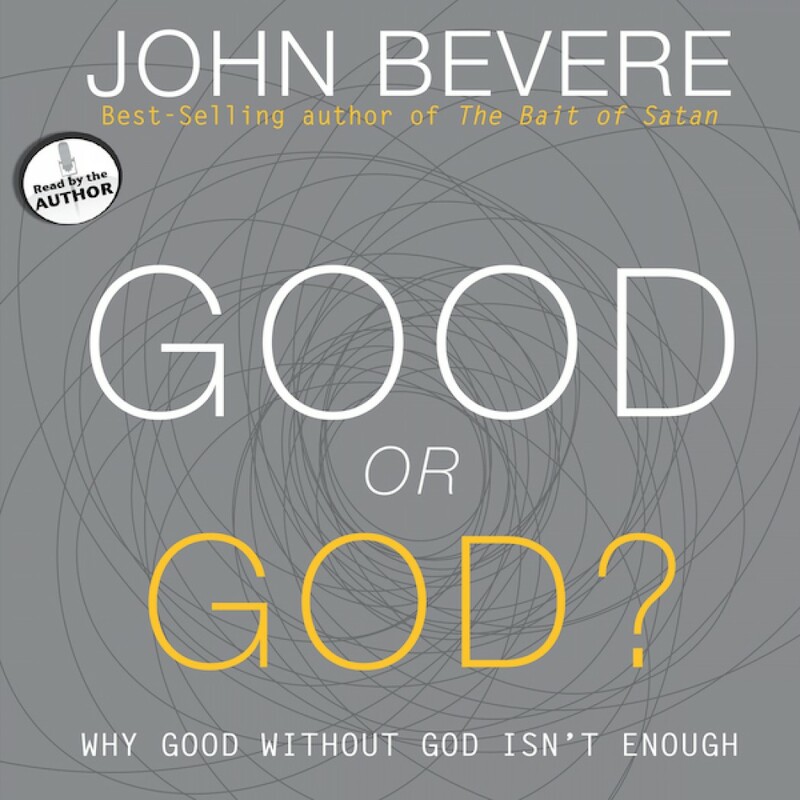 Good Or God by John Bevere Audiobook Download - Christian audiobooks. Try us free. If it's good, it must be God. Right? These days the terms good and God seem synonymous. We believe that what’s generally accepted as good must be in line with God’s will.